hd00:16Glowing red mountain formations establishing shot. 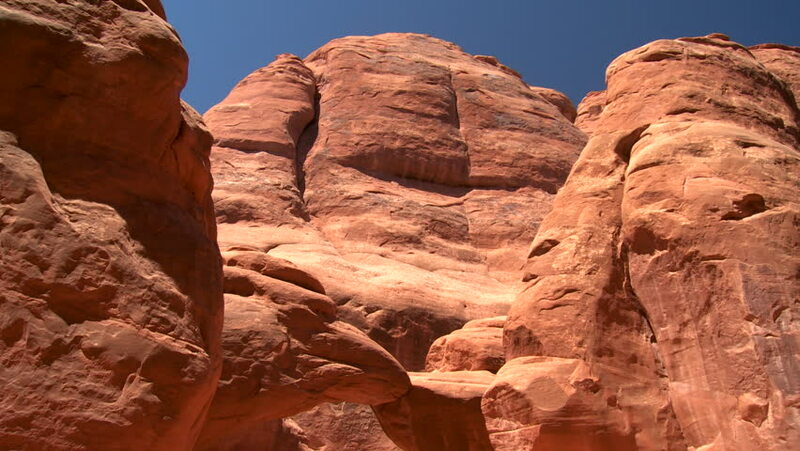 4k00:07Wadi Rum known also as the Valley of the Moon is a valley cut into the sandstone in southern Jordan. it is the largest wadi in Jordan. 4k00:16AUSTRALIA - CIRCA 2010s - Close up of rock formations at Kata Tjuta National Park in Australia.